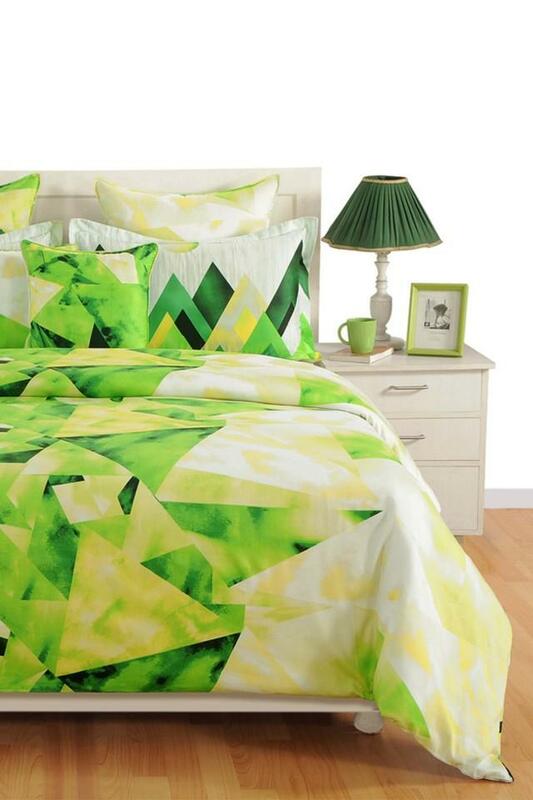 Bring home this set of bed sheet and pillow cover to add a touch of class to your bedroom. It has been crafted from cotton fabric that ensures a smooth feel against the skin. 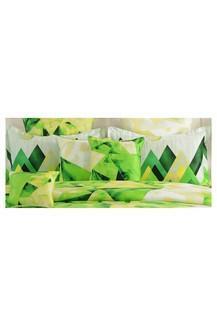 Moreover, the elegant geometric pattern further renders it classy. Dimensions: Bed Sheet - 191 x 183 cms, Pillow Cover - 46 x 71 cms. The reputed brand Swayam brings you this bed sheet and pillow covers that would be a fine addition to your bed linen collection.